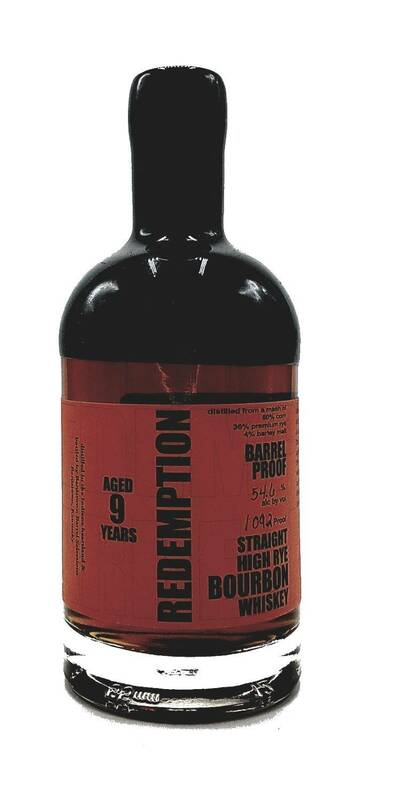 Redemption Straight High Rye Bourbon 9 Years Barrel Proof is a rich smooth whiskey, due to it's light filtration. 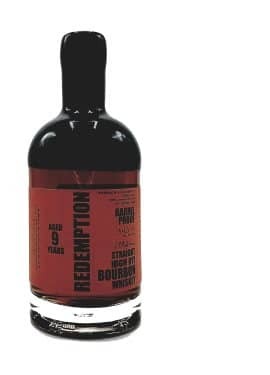 Unlike most high rye content bourbons, the Redemption is not very spicy, think more rye bread and cereal grains. Nice flavor profile of nutmeg, cinnamon, clove, and allspice, with more robust flavors of sweet corn and vanilla and finishing with lightly fruity notes of orange zest and apples. Due to it's barrel proof strength, benefits with a drop or two of water to open up the flavors and aromas and tame the heat.